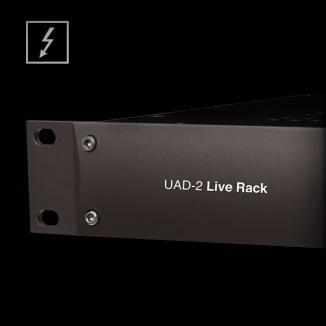 Apollo’s Console application is the key to unlocking Apollo's unique Realtime UAD Processing capabilities. 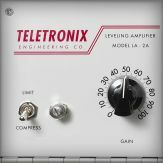 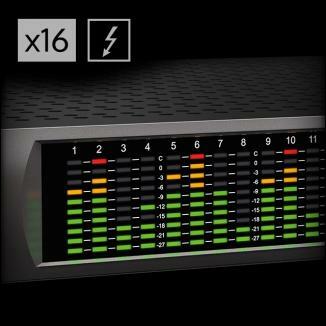 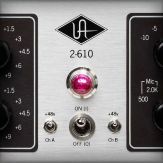 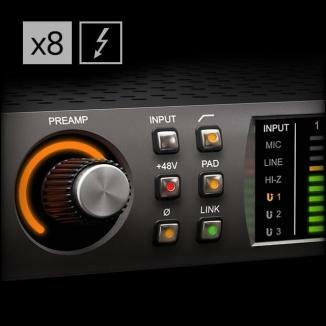 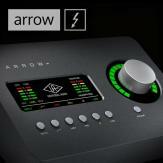 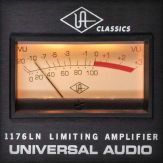 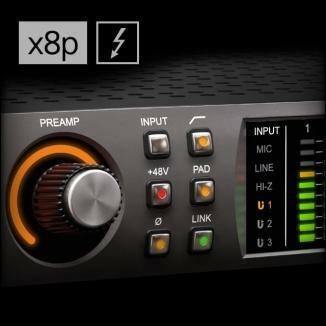 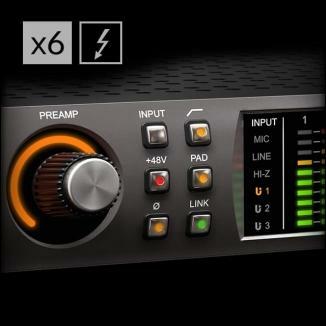 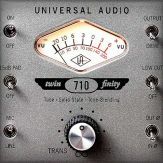 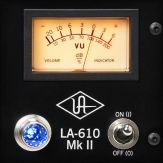 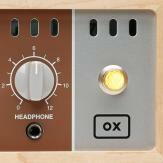 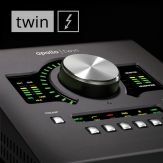 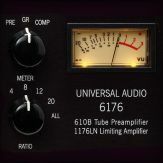 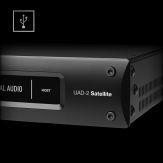 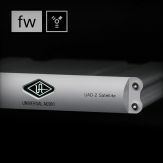 It enables you to insert and control UAD plug-ins as well as route and monitor audio. 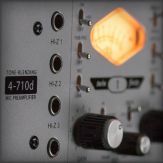 The six-part video series below takes you through Console 1.0 and shows you how how to get the most out of your Apollo system.